Over the last decade Uliassi has earned a reputation for being one of Italy’s finest seafood restaurants. Like so many of Italy’s great restaurants, Uliassi is family-run, with head chef Mauro Uliassi and his maître d’ sister Catia working in tandem to create a truly memorable dining experience, befitting of its three Michelin star status. Senigallia is a picturesque, modest port town in the east Italian region of Marche. This small seaside resort is popular with visiting Italian families thanks to the stunning Spiaggia di Velluto (the ‘velvet beach’) that stretches across 13km of pristine coastline. 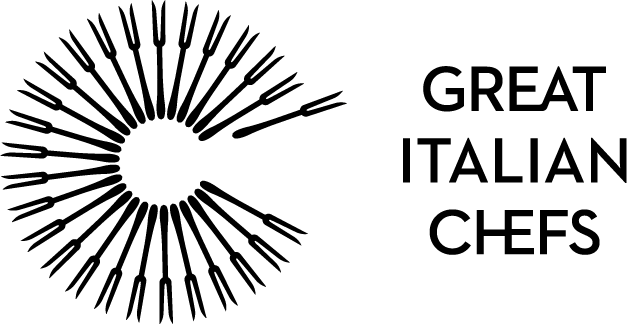 The town enjoys a well-deserved reputation as a gourmet destination and is home to a number of Michelin-starred restaurants, including chef Mauro Uliassi’s eponymously named restaurant. 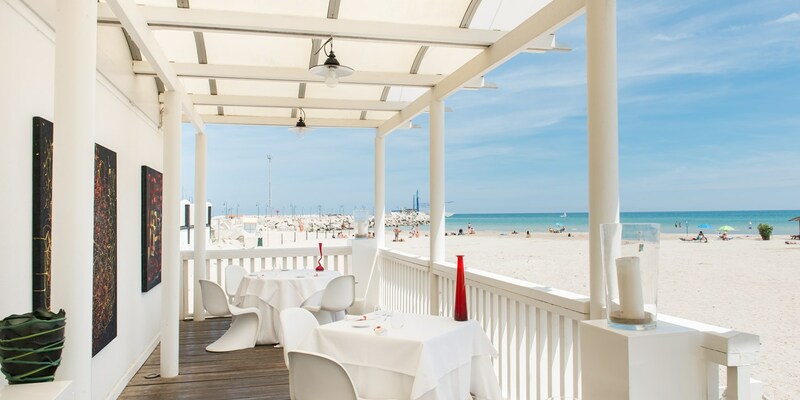 Situated on the beach and right by the harbour of Senigallia, Uliassi first opened in 1990 as a family-run beach café. After three renovations over twenty years, Uliassi has come a long way as a restaurant and now holds three Michelin stars. The interior is contemporary and spacious and includes designer furniture and colourful mosaics, as well as breathtaking views of the Adriatic sea. 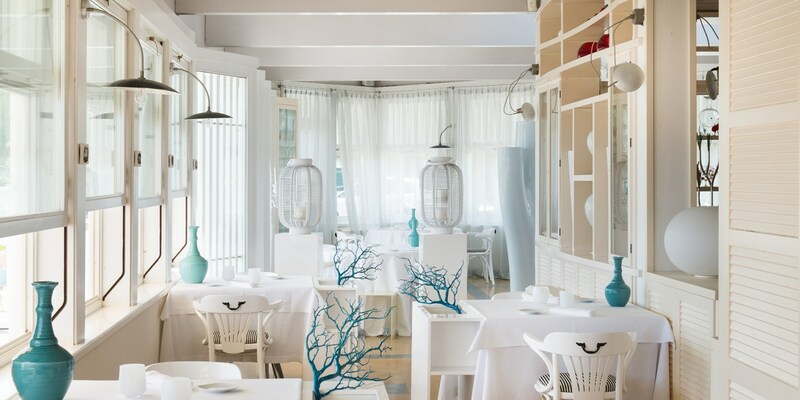 Light and airy, the restaurant makes the most of its location on the beach, with azure blue and coral red decorations hinting to the sea just outside. Glass artworks and mirrors further amplify the play of light throughout the building and hint at the velvet, white sands outside. Despite Uliassi’s transformation from café to high-end dining, it remains very much a family affair, with Mauro’s sister Catia as the front of house manager and his son Filippo as the restaurant’s sommelier. Together they have created an ambitious dining experience, where the menu is completely reinvented every year during the restaurant's annual extended closure. Mauro’s food is forward-thinking, adventurous and sophisticated with interesting flavour combinations found throughout the menu, such as a dessert of strawberries and cardamom. With direct access to the boats delivering fresh shellfish and fish each morning from the Adriatic, it is not surprising that the restaurant primarily has a seafood focus. Diners may order à la carte from the raw fish menu or choose from a variety of tasting menus, of which one is specifically designed to showcase the chef's signature dishes. In the summer you can enjoy lunch or dinner directly on the beach, with exclusive tables situated just outside the restaurant terrace. There are three main tasting menus, including: ‘Easy Lab’ – a selection of six old and new dishes, ‘The Classics’ – a ten-course tasting menu of Mauro’s signature dishes, and ‘The Lab’ – another ten-course option showcasing new creations from the kitchen team. The seaside town of Senigallia is close to Ancona airport and the Senigallia train station. Senigallia is a small beach resort in Marche on the east coast of Italy famous for its stretch of golden sands. 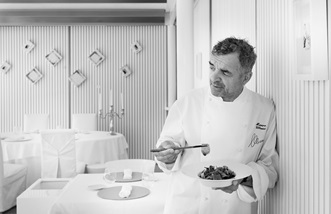 But nestled amongst the hotels and beach huts is a three Michelin-starred Mecca for seafood lovers, run by Mauro Uliassi, one of the country’s best chefs. He has lived and worked in the town nearly all his life, taking the unassuming restaurant he opened in 1990 and slowly turning it into the bastion of cuisine it is today. Mauro’s parents owned a bar when he was growing up, and one of his first memories is one of the waiters saying hello and putting their hand on his face. It smelt strongly of Parmesan, and while Mauro didn’t like it at the time, he realised how significant smell was when it came to food. When he was 17 he got his first weekend job in a kitchen and studied at an all-boys technical college during the day. However, being a teenager, he found the lack of girls too much to bear, and after a few weeks decided to study catering instead.